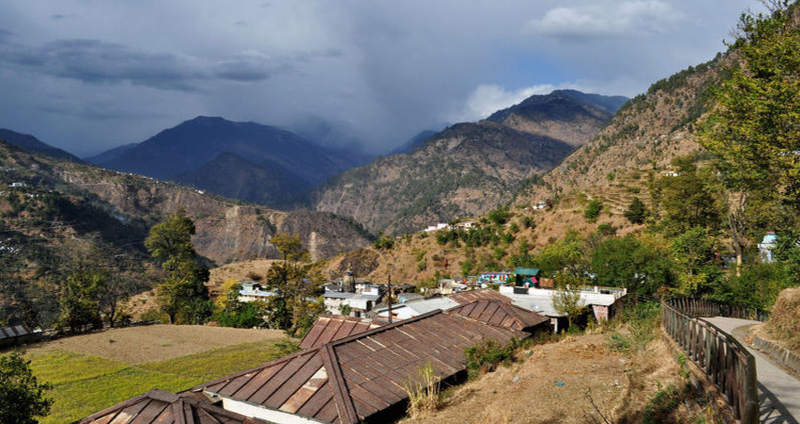 Ukhimath is an ideal place for tourists looking to enjoy the beauty and perfect calmness of a hill station. 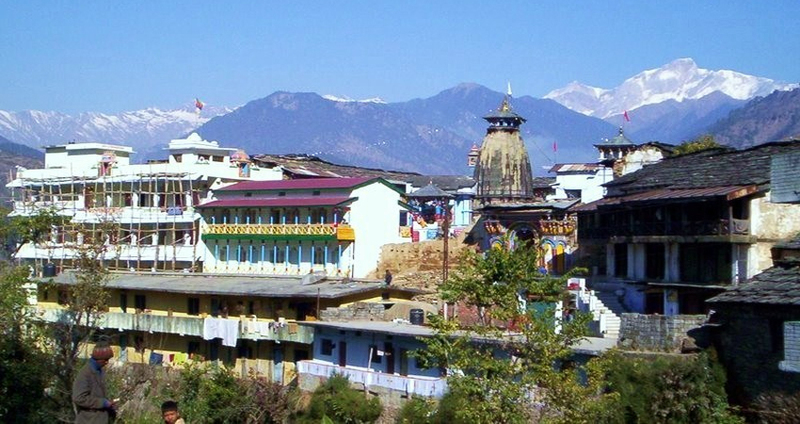 Ukhimath is measured to be Pilgrimage place to be found in Rudraprayag District in State of Uttarakhand in North-India. Ukhimath can be used as middle place for visiting different spots situated close by, i.e Madhmaheshwar, Tungnath and Deoria Tal and many other pleasing destinations. 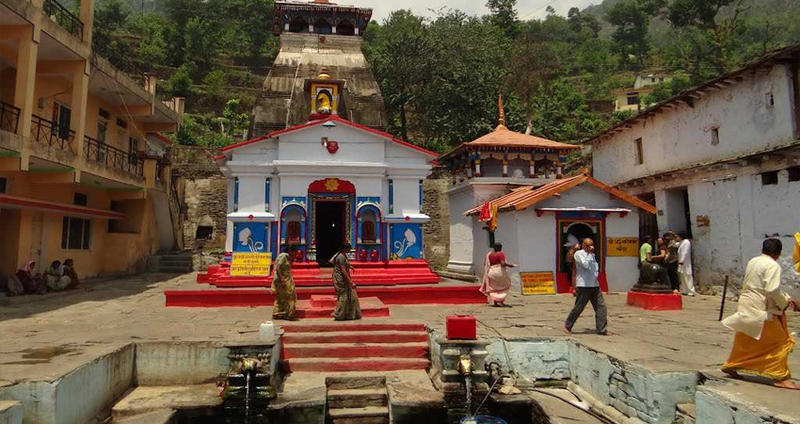 Ukhimath Temple is balanced at a distance of 41 km from Rudraprayag District. Ukhimath is at the middle place for visiting lots of attractive places, likeTungnath, Madhyamaheshwar, Deoria Lake, and countless others. Omkareshwar temple of Ukhimath is the winter abode of Kedarnath and Madhyamaheshwar idols. Throughout winter because of heavy snowfall, the Temple is closed and no one stays in Kedarnath. For November to April the Palki of Lord Kedarnath is changed to a place close to Guptakashi called Ukhimath and is return at Kedarnath, in the month of May. It is at this point, that the doors of the temple are open to pilgrims, who collect from all parts of India, for a sacred pilgrimage. It is believed that the name of Ukhimath Pilgrimage place is after Banasur's daughter Usha. It was named as Ukhimath that finally changed into Ukhimath. It is said that this is wedding spot of Anirudh and Usha. Winter is the best season to break Ukhimath when idols from Kedarnath and Madhyamaheshwar are brought here. Ukhimath is the residence Place of lots of temple such as Parvati temple, Usha Temple, Mandhata Temple and temple of Mahadev with 5 heads in Ukhimath. Place to see in Ukhimath is Deoria Lake is positioned on Ukhimath to Chopta road at an altitude of about 2387mts high above the sea level. The lake is bounded by snow covered hills of Chaukhamba range. Deoria Lake is magnetism for trek-fans and for one who loves camping. Another attraction is Kedarnath is one of the 12 Jyotirlingas, and is the main of Panch Kedars. Another is Madhyamaheshwar is the 4th temple in the route of Panch Kedar devoted to worship Lord Shiva in the form of navel and stomach surfacing. Tungnath is a very old temple, devoted to Lord Shiva. 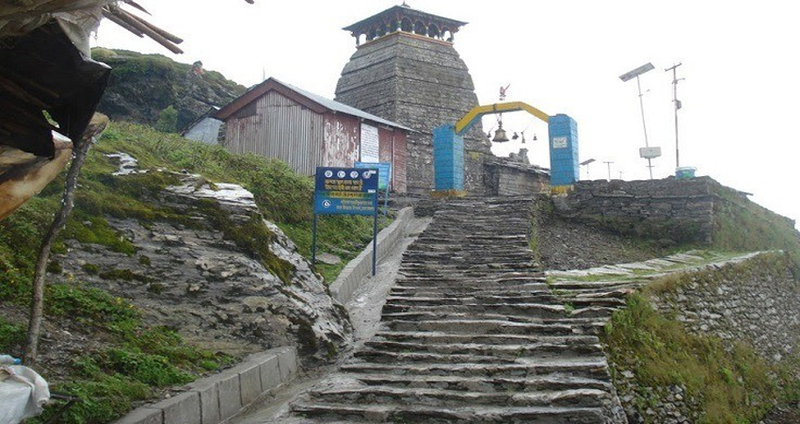 Tungnath is the 2nd temple in the route of Panch Kedar positioned in the Rudraprayag district. And also famous place to attract tourist is Chopta is positioned on Gopeshwar- Ukhimath road at an altitude of 2900 m. It is about 4 km far from Ukhimath. Ukhimath can be visited anytime of the year. The town has beautiful summer climate with at ease temperatures and cool gentle wind while the winters are quiet cold yet very attractive. Heavy woolens will be required to daring the cold in the winters here. The town looks beautiful all year round filled with trees and an ambiance of spirituality. Rudraprayag should be your selected destination for accommodation as it has a lot more alternatives than Ukhimath. The accommodation alternatives are obtainable for all budget sizes. Ukhimath can be visited anytime of the year. 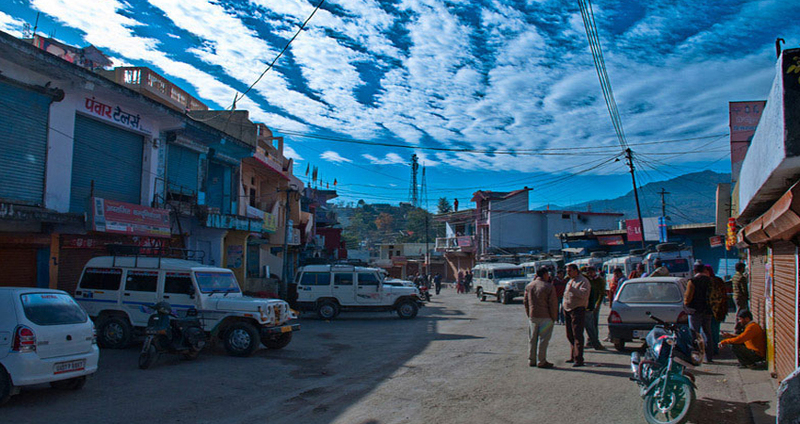 By Road : Ukhimath is very well linked by motorable roads to all parts of the state. All type of buses as well as taxis frequently joins the town to nearby cities. By Train : The nearby rail head is at Rishikesh which is 174 km left from Ukhimath. One can simply get a cab or catch a bus for Ukhimath from the railway station. By Flight : The nearby Jolly Grant Airport is at Dehradun which is 198 km left from Ukhimath. One can simply get a cab or catch a bus for Ukhimath from the Jolly Grant Airport.